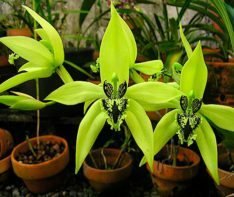 An extremely rare catasetum orchid species. 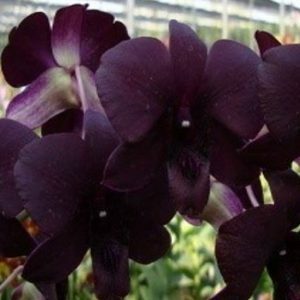 Fragrant and Black Flowers. 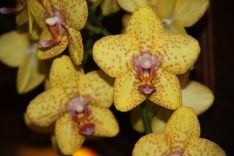 BUY PHALAENOPSIS ORCHIDS ONLINE. 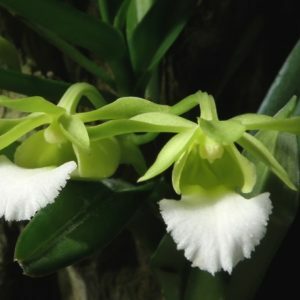 Delivered with flowers. 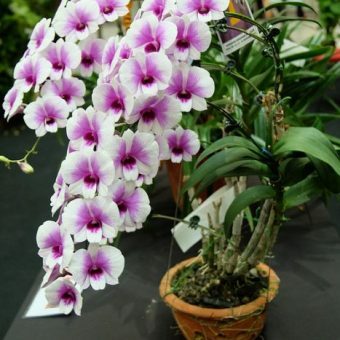 Phalaenopsis orchids are also known as Moth Orchids and are known for their long blooms year around. 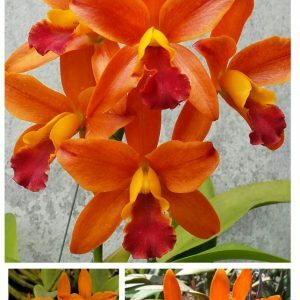 Once it blooms, flowers will remain for long time. 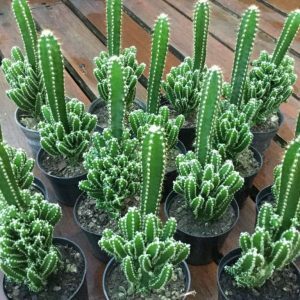 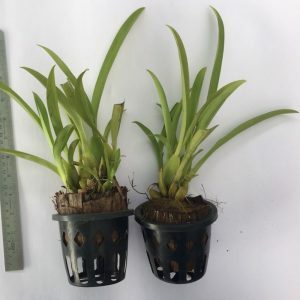 They do well as house plants and can survive in limited sunlight or even near windows. 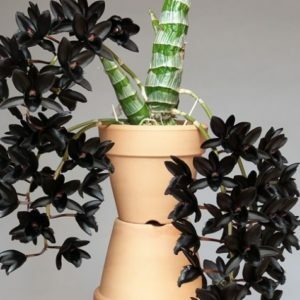 They usually bloom late winter and can gain upto 2 leaves in a year. 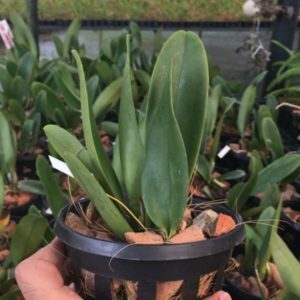 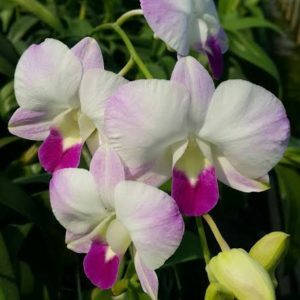 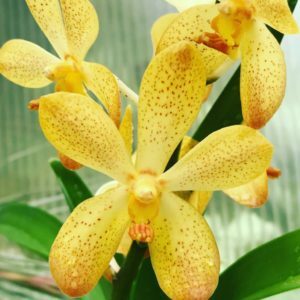 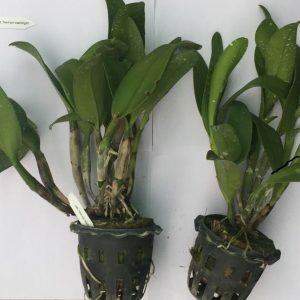 Do checkout our wide variety of phalaenopsis orchids and some of them we deliver with flowers or bud spikes. 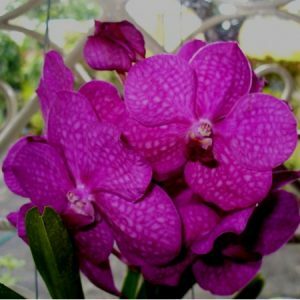 You can buy phalaenopsis orchid plants online by clicking the below button. 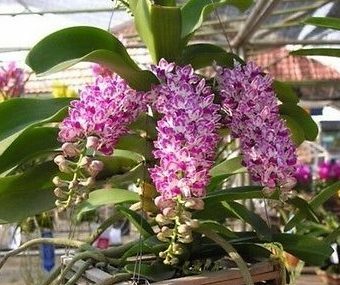 Rhynchostylis orchids are commonly known as Fox Tail Orchids. 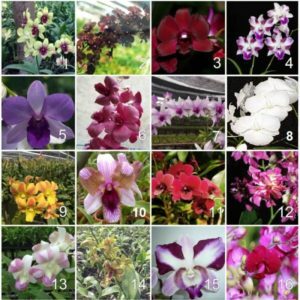 Our farm here at Kochi, Kerala grows 6 different colours of it. 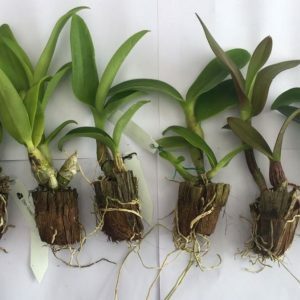 If its difficult for you to visit our farm at kerala, you can buy orchid plants online at our website. 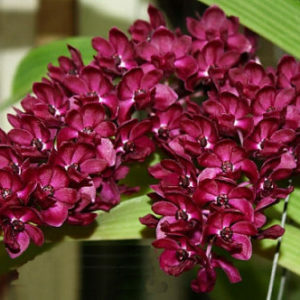 Flowers are very fragrant, very small and occurs in large clusters. 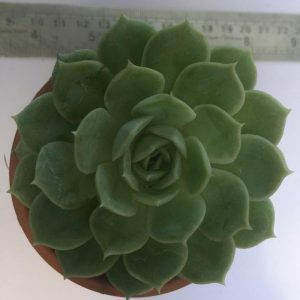 It is tolerant to wide range of light condition. 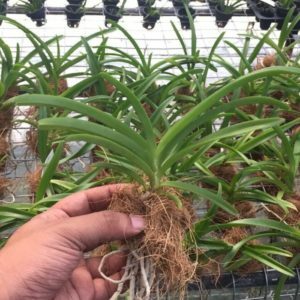 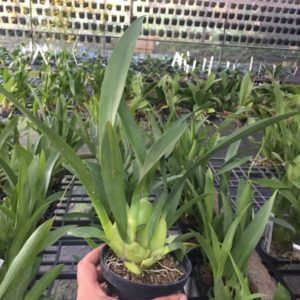 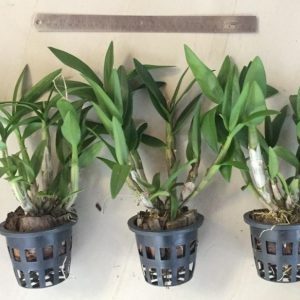 All Rhynchostylis we provide comes in potted condition. 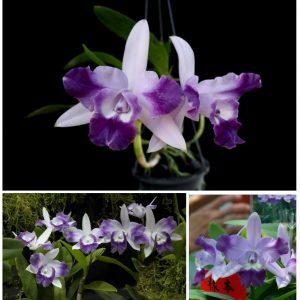 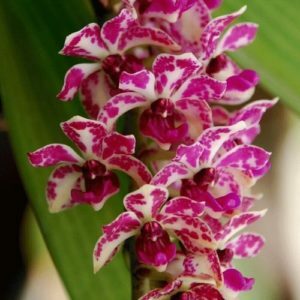 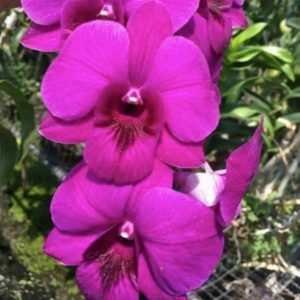 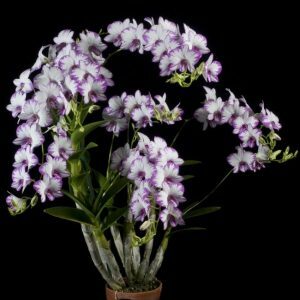 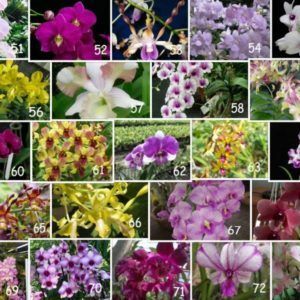 You can purchase all six colours of Rhynchostylis Orchids online through our website and we ship to anywhere in India. 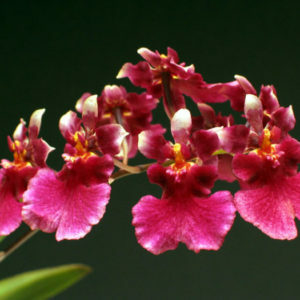 Oncidium orchids or dancing girl orchids resembles a girl with an umbrella skirt. 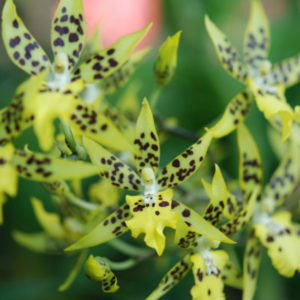 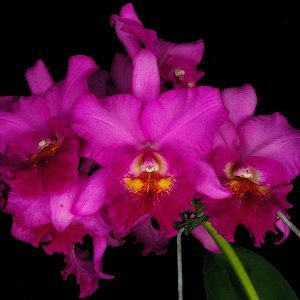 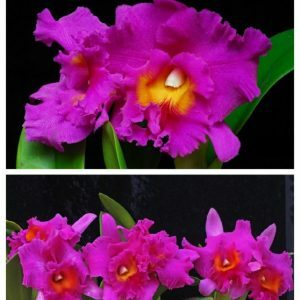 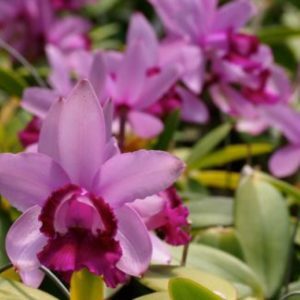 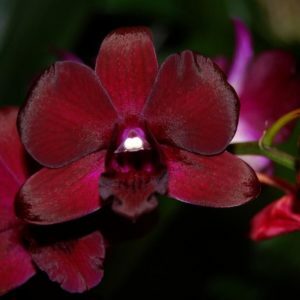 It flowers frequently and is one of the most beautiful orchids once it blooms. 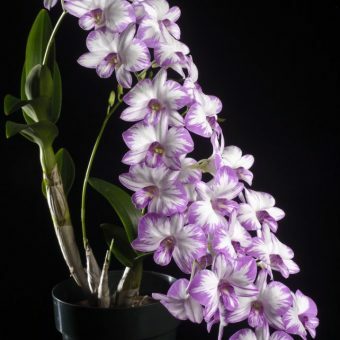 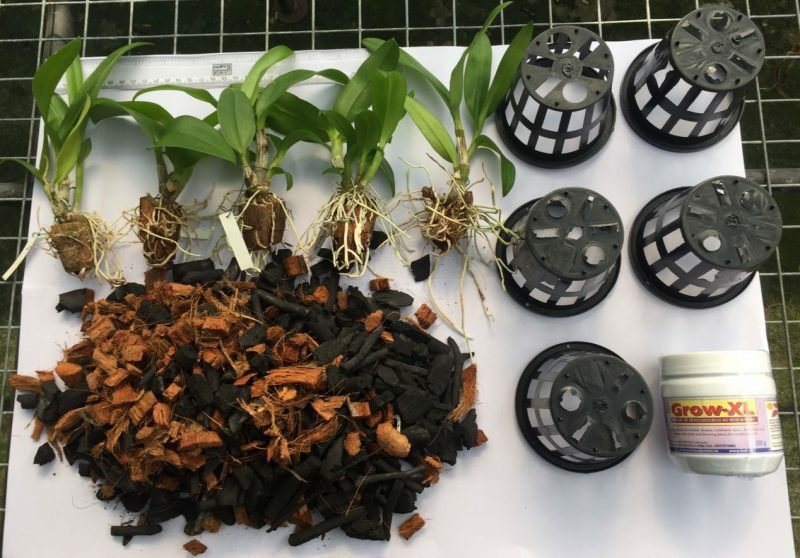 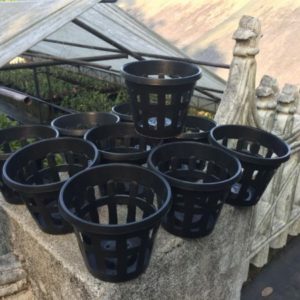 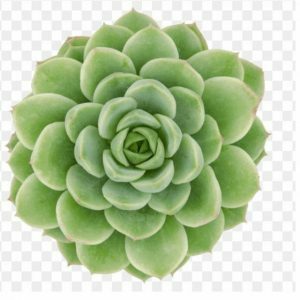 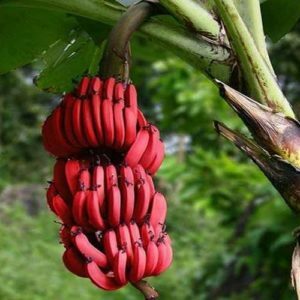 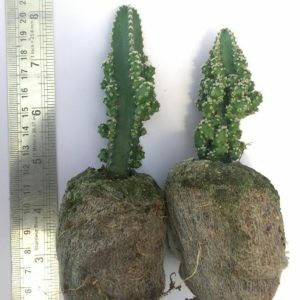 It can flower in multiple environments and will grow vigorously if manured properly. 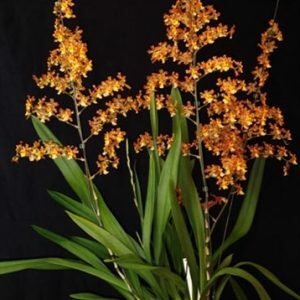 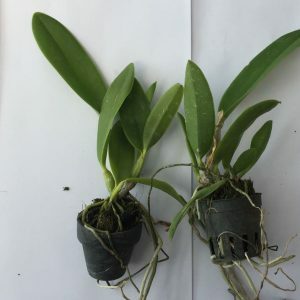 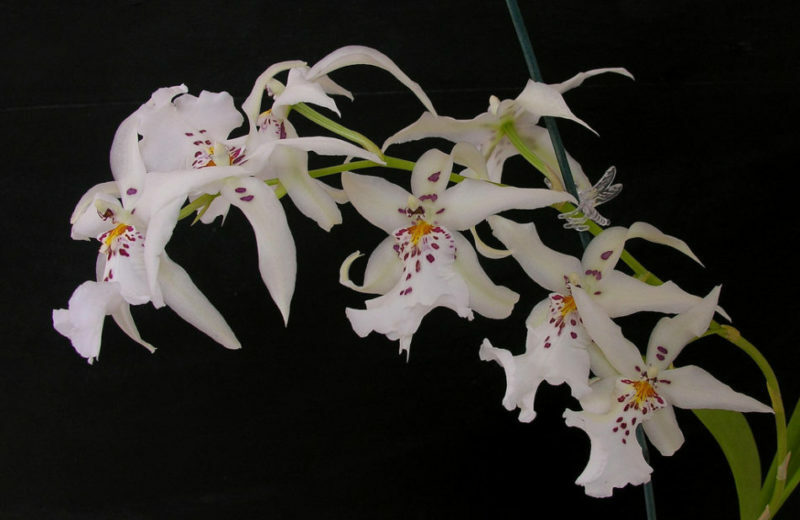 Please go through our collection and you can purchase Oncidium orchids through our website. 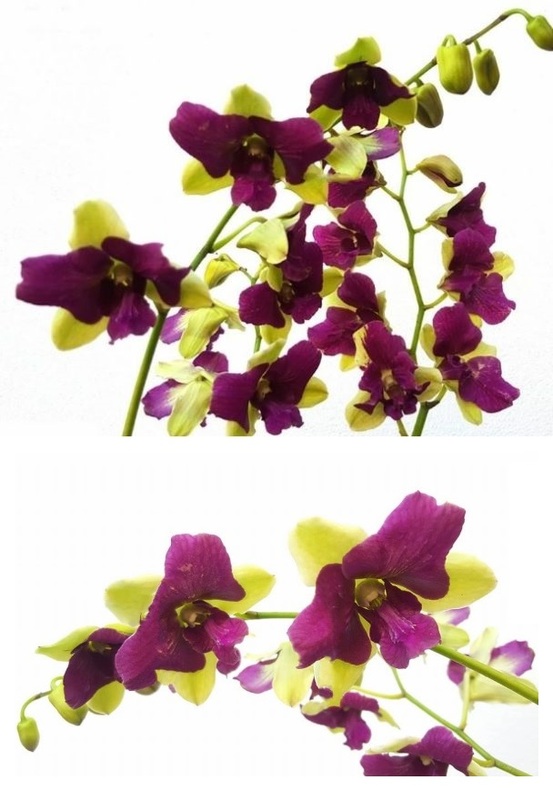 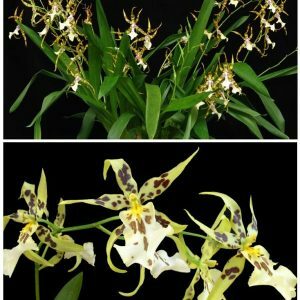 We are adding new species every month since we are in love with Oncidium orchids.